Friendship Villas at La Cholla - Assisted Living in Tucson | Located in sunny Arizona, Friendship Villas at La Cholla is Northwest Tucson's Family Owned and Operated Assisted Living and Memory Care Community, uniquely designed to provide the best care, in a cozy setting where our residents can feel the benefits of living in a home-like environment. Each of our custom Villas features it’s very own living room, complete with an ever changing library of literary classics and a fireplace. Our residents are encouraged to make their suites a place that's suited to their individual taste and preference. Our Spacious floor plans are uniquely designed to meet your Assisted Living and Memory Care needs. Each of our Villas has a main kitchen where our culinary staff prepares delicious homemade meals three times a day. 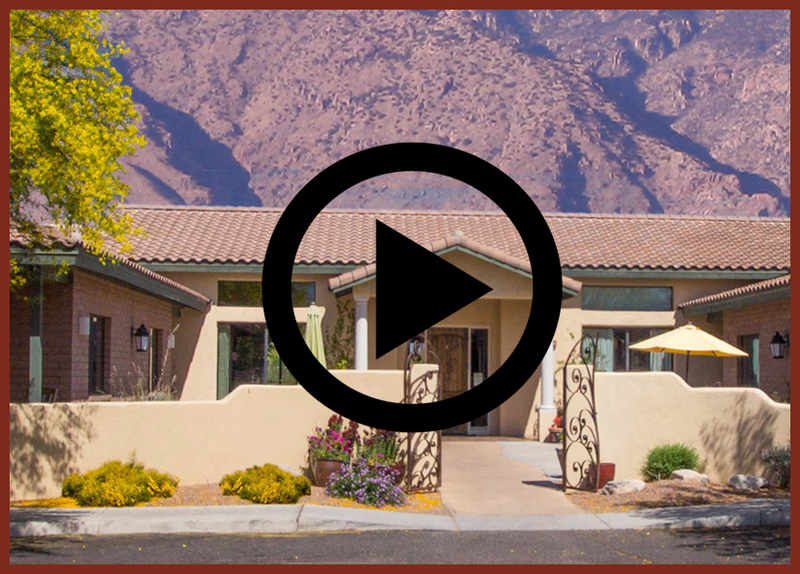 Welcome to Friendship Villas at La Cholla …Tucson Arizona’s Premier Family Owned and Operated Assisted Living, Parkinson’s Care and Memory Care Community! Friendship Villas at La Cholla is Tucson's Family Owned and Operated Assisted Living, Parkinson's Care and Memory Care Neighborhood, licensed for ALL three levels of Assisted Living, including: Supervisory, Personal and Directed Care. Five uniquely designed Custom Villas, allow our residents to Age in Place, with all the comforts of Home. At Friendship Villas at La Cholla, important services such as Physical Therapy, Occupational Therapy, Speech Therapy, Home Health, Wound Care, Mobile Labs, Mobile Dental, Podiatry and even Hospice, can be brought into our community, so that our Residents can receive such services in the comfort of their new Home. 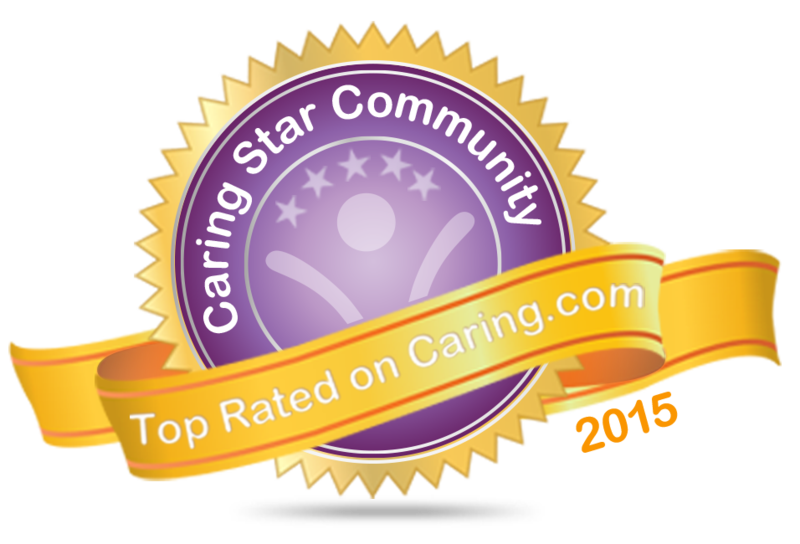 At Friendship Villas our residents are Our Family and we treat them as such. "What We Love Most About Our Home... Is Who We Share It With"